Dutch superyacht builder Feadship launched the 35 meter motoryacht Letani for a customer in the Far East. 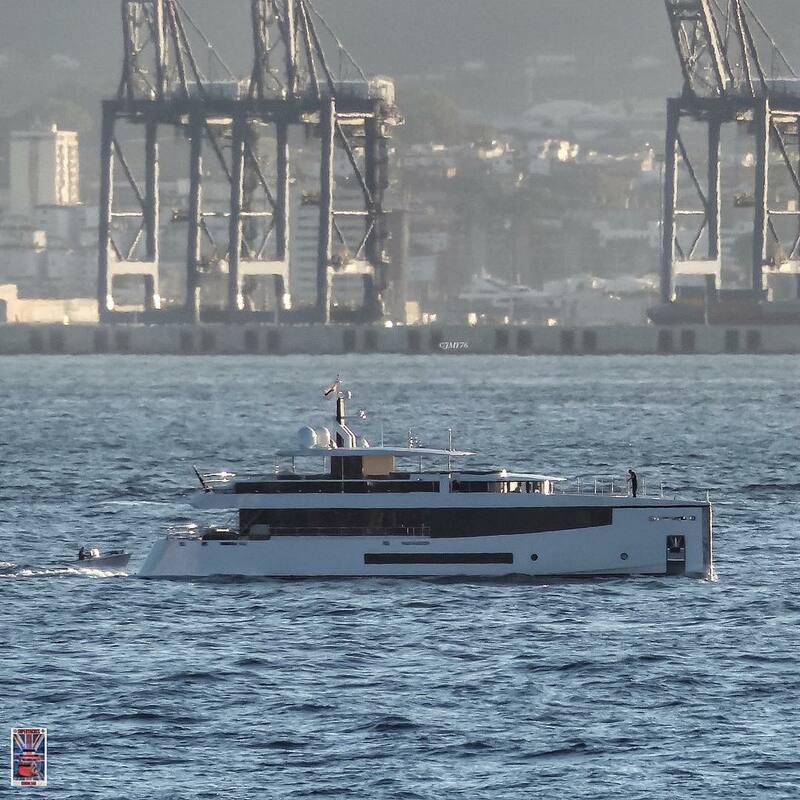 Letani is a small yacht in the According to the builder’s press release M/Y Letani was completed in record time, requiring only two years from the first client meeting to successful launch of the yacht. Letani is another yacht in Feadship’s highly successful and limited production series of Lagoon vessels. 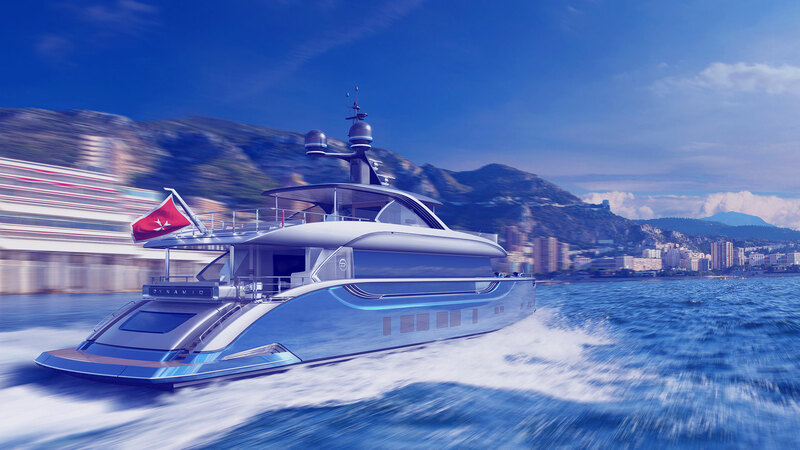 Their shallow draft (Letani only draws 6 feet loaded) and smaller size allows for access to parts of the world inaccessible to larger Feadships.